Ed Sheeran earned a whopping $110-million (over R1.4-billion) in 2017 - beating the earnings of Taylor Swift and Beyoncé. 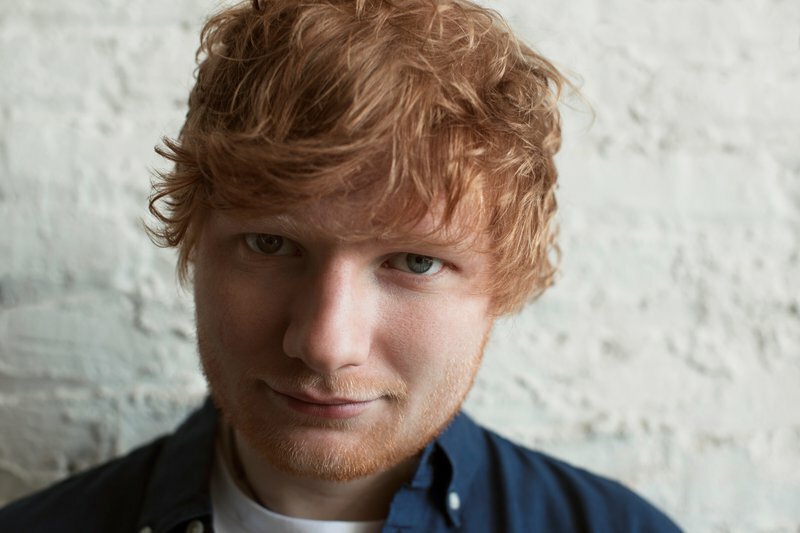 Ed Sheeran had one of the most successful years of his career in 2017 thanks to his platinum-selling album, '÷ (Divide)'. The 'Shape of You' hitmaker features on Forbes magazine's 2018 Celebrity 100 ranking - which lists the world's highest-earning stars. Ed, who is ranked number nine on the list, earned a jaw-dropping $110-million last year - that's more than R1.4-billion. He is the only solo artist to make the Top 10, beating Beyoncé, Katy Perry, and Taylor Swift. U2 and Coldplay - who are number six and seven on the list respectively - are the only other musicians to feature in the Top 10. Boxer Floyd Mayweather topped the list with pre-tax earnings of $285-million - just over R3.7-billion. No wonder the big-spender forked out $18-million on a "Billionaire" watch last month. It looks like 2018 is going to be another big year for Ed. His singles continue to be chart-toppers around the world. His latest single, 'Happier', is currently at number eight on The Chamberlains Top 20.